Sneak Preview: Who Killed Sam? 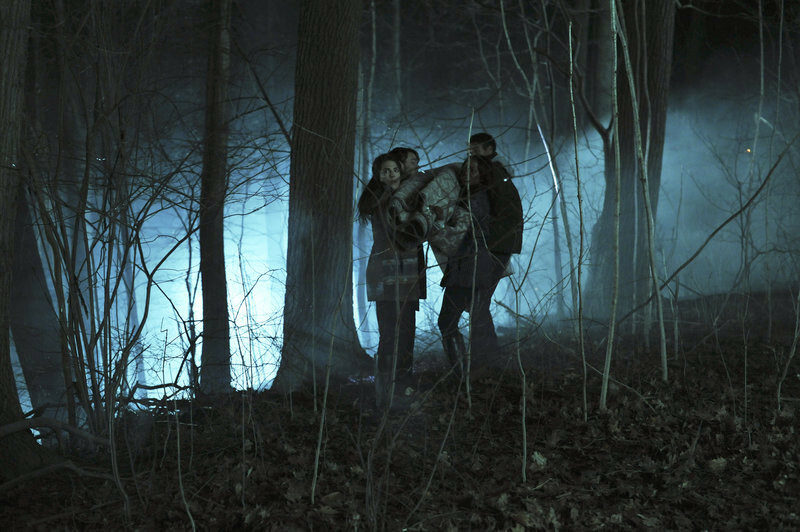 On the must-see winter finale of How to Get Away with Murder, it’s the evening of the bonfire and we finally learn what exactly happened on the night of Sam Keating’s death! Check out the sneak peek above to see Annalise Keating and Sam face off during the winter finale. Who killed Sam? Find out Thursday at 10|9c. Until then, be sure to share your #WhoKilledSam theories on Twitter! Meet Lila Stangard: 4 Must-See Flashbacks!